Before a dementia affected person can be admitted to Lanee’s Residenz detailed conversations with his relatives respectively with the person in charge for him take place. Medical reports and recommendations are also taken into considerations. If the relatives or the person in charge together with Lanee and Hans-Jörg conclude that the dementia affected person can be supported and cared in Lanee’s Residenz according to his needs and, if this is still possible, also the dementia affected person himself gives its consent for it, a trial admission can be agreed on. Generally this lasts 3 months. During this period the dementia affected person is being accompanied particularly to adapt the care staff best possible to him. To desires, preferences and existing habits is taken the maximum possible consideration within the scope of our possibilities. For as long as this is possible, the dementia affected person shall be given a daily structure which, apart from the mealtimes, is organized flexible and tailored to meet his needs. Whether the dementia or Alzheimer affected person feels comfortable at Lanee’s Residenz can quickly be assessed. But also whether the support and care team became his intimates and whether he enjoys the new „home“ in his bungalow as well as our extended family. 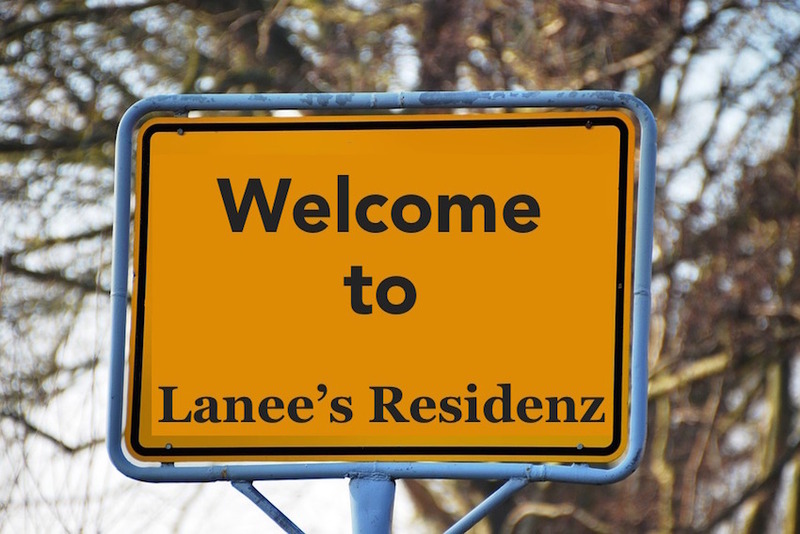 – Should that be the case and also his relatives or the person in charge for him see it equally, he will be cordially admitted as a permanent resident in Lanee’s Residenz. If this, for whatever reasons, should not be possible, all the preparations needed for a gentle return are taken together with the relatives or the person in charge for the dementia affected person.